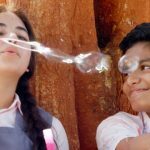 Year’s one of the most anticipated movies Secret Superstar gets final release date with the launch of it’s official trailer on August 2. 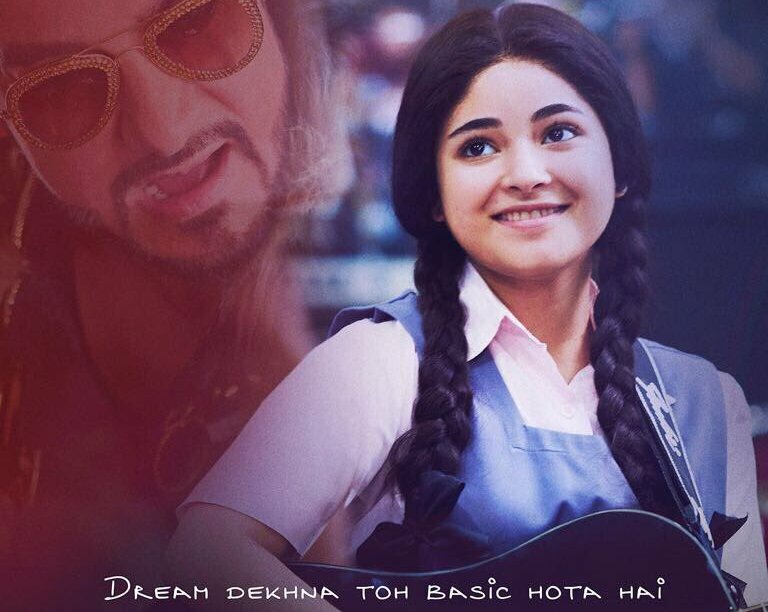 Directed by Advait Chandan, this inspiring musical drama is starring Zaira Wasim, Aamir Khan and Meher Vij in lead roles and all set to hit theaters this Diwali on October 19. 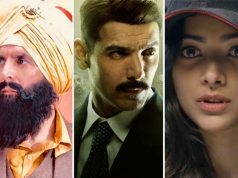 On Wednesday in the morning, actor-producer superstar Aamir Khan took to twitter to share the new poster of the movie along with timing of it’s trailer release. He captioned the picture, “Hey guys, the Secret Superstar trailer will be out at 6.30/45 pm today. Here is the poster of the film. Love. a.”. Later as per schedule, Aamir tweeted the YouTube link of Secret Superstar trailer. He wrote, “Here it is. Tell me what you think. #SecretSuperstarTrailer Love. a.”. 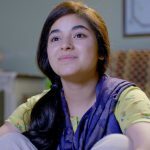 Undoubtedly the trailer is very promising and loudly says that the Dangal girl Zaira Wasim is once again ready to shine bright on big screen. 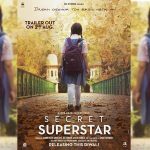 Secret Superstar is the story of a small town Muslim girl who wants to become world famous singer. Her passion towards music is immortal but her father doesn’t want her to move out of their culture. Still she doesn’t stop dreaming and fights hard to achieve her dreams. 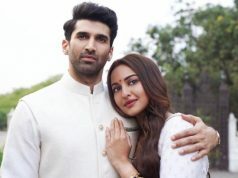 Because of it’s solid & inspiring content, the movie is buzzing strongly among audience since the time of announcement. 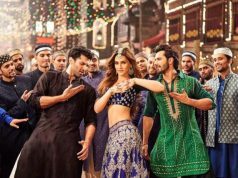 Now after the trailer, everyone is looking forward to it’s music which is composed by Amir Trivedi and seems youthful. 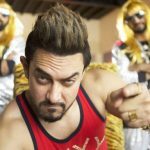 Produced by Aamir Khan and Kiran Rao under the banner Aamir Khan Productions in association with Zee Studios, Secret Superstar is scheduled to be released on 19 October 2017.